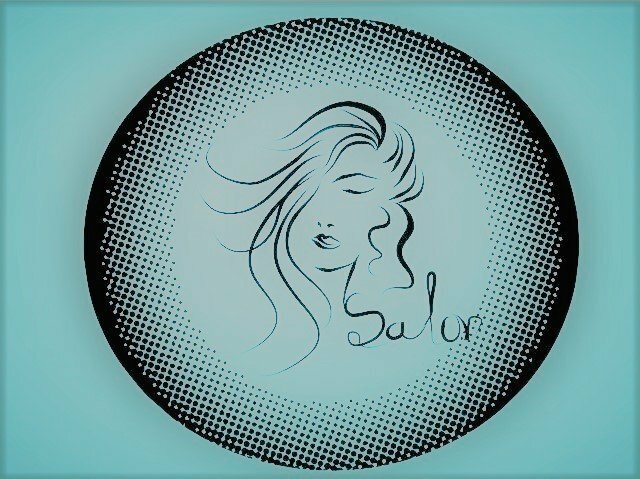 Excellent place to get your hair done customer service is awesome they do an amazing job at a reasonable price. I highly recommend it! Go and ask for viviana or rossy.